USgamer Community Question: Are You Happy With Nintendo's Mobile Games So Far? Nintendo's had time to find its bearings on mobile. So what do you think? 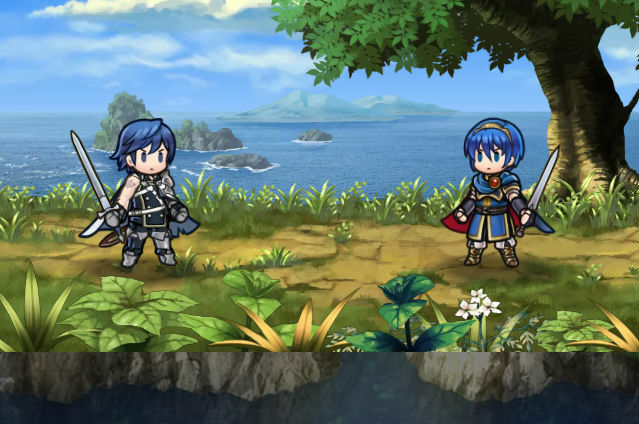 Fire Emblem Heroes is here, and social media is abuzz with lucky players who've drawn four-star Chroms and five-star Tikis. You may also hear the mournful wails of Nintendo fans who are distressed to see Nintendo go truly free-to-play with Fire Emblem Heroes, but there's not much point in getting upset. Between Fire Emblem Heroes, Miitomo, Super Mario Run, and the upcoming Animal Crossing game, it's evident Nintendo is determined to make its mark on mobile. How are Nintendo's mobile games working for you so far? Are you happy with how they play, and how they're priced? 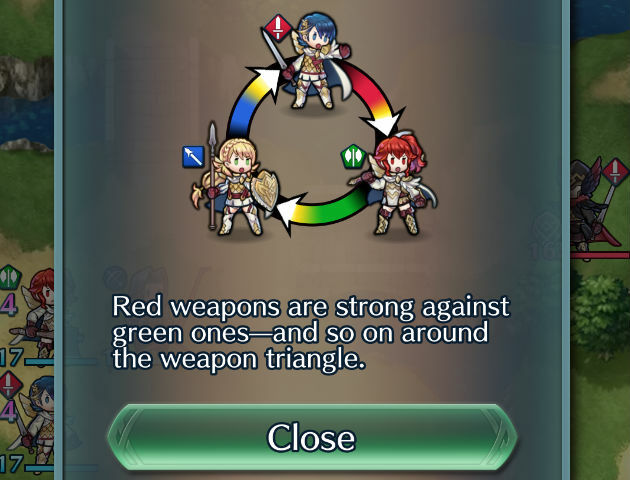 Stop pouring orbs into Fire Emblem Heroes' summoning dias for a second and let's talk about this. 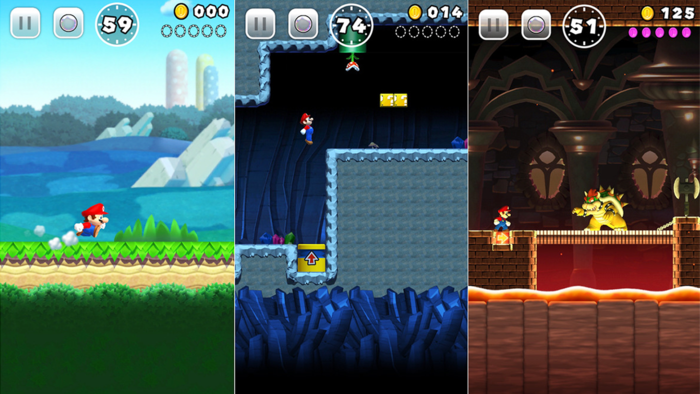 So far, I haven't been particularly excited by Nintendo's mobile offerings. Miitomo didn't appeal to me at all, and Fire Emblem Heroes' turn-based strategy action doesn't quite sound like my cup of tea. Well, maybe I'd have fun playing it - I'm just not familiar enough with the Fire Emblem series for it to jump out at me as a must-play. I did give Mario Run a whirl, but after playing through the initial free levels, I didn't feel especially motivated to drop $10 on the rest of the game. It's not that I thought it was expensive, like many consumers seemed to, it just didn't quite hook me enough to want to invest time and money into the game. It's certainly slick and fun, but I found its mechanics a little too stripped-down to tickle my Mario fancy. Damn, I'm sounding like a right miserable old mope. Don't get me wrong. I'm not saying that Nintendo's mobile releases are bad in any way. It's just that there are other games I'm more interested in playing. To answer the question directly, I'm happy that Nintendo's mobile games have been largely successful so far, and that people are enjoying playing them. It's just that there has yet to be a Nintendo mobile release that actually appeals to me. Maybe Animal Crossing will do the trick? I haven't actually played them yet. That's not because I have a problem with their mobile games. Far from it, I played Pokemon Go, Mobius: Final Fantasy, Record Keeper, and Brave Exvius. I still jam with Lara Croft Go, Hitman Go, and FTL on my tablet. It's just I had no interest in Miitomo and Super Mario Run came out on iOS first; I'm an Android user, so no dice. I'm looking forward to trying Fire Emblem Heroes and I don't particularly have any problem with gacha mechanics. I have friends who swear by Granblue Fantasy and Puzzle and Dragons, both of which use gacha mechanics on a regular basis. The important thing is to realize that mobile gaming and portable/console gaming have different needs; what works for A doesn't work for B. That's fine. You have Fire Emblem Heroes, but Fire Emblem Echoes and Fire Emblem Switch are still out there. Back to the question though, I'm not unhappy with Nintendo's output. It's there and I'm fine with it. I'm glad they're leveraging their IP to make money, because those funds will flow back into the other side of the company. Great, money-making mobile games means better Nintendo games overall. And like we saw with Pokemon Go, Fire Emblem Heroes will probably boost the sales of the next Fire Emblem games. That's a good thing. As someone who's given years of her life to reviewing mobile games, I've been really interested to observe Nintendo's entry into the market. And, to put my opinion succinctly: So far, so good. I think Miitomo and Super Mario Run are fun, well-built apps. Did they keep my attention for months on end? Well, no -- but few mobile apps do. I've been more interested to watch how Nintendo monetizes its apps, and so far I'm intrigued by its "try everything" approach. While it turns out people generally don't want to pay $9.99 for a mobile game that's "free to download," I'm glad Nintendo tried nixxing in-app purchases in favor of giving us the chance to pay up-front. Fire Emblem Heroes, a game that contains all the traditional free-to-play trappings, is on track to make way more money despite people's supposed aversion to free-to-play titles … but that's an observation I'll break down some other time. Nintendo's biggest reason for hopping on mobile is to drum up hype for its full game releases. The Pokemon GO phenomenon definitely boosted sales of Pokemon Sun and Moon, so that's a job well done. I'm definitely looking forward to new Nintendo apps, and I'm especially interested in seeing how they affect sales of Switch games. Tagged with Android Devices,	Articles,	community,	Community Question,	ios,	mobile,	Nintendo.